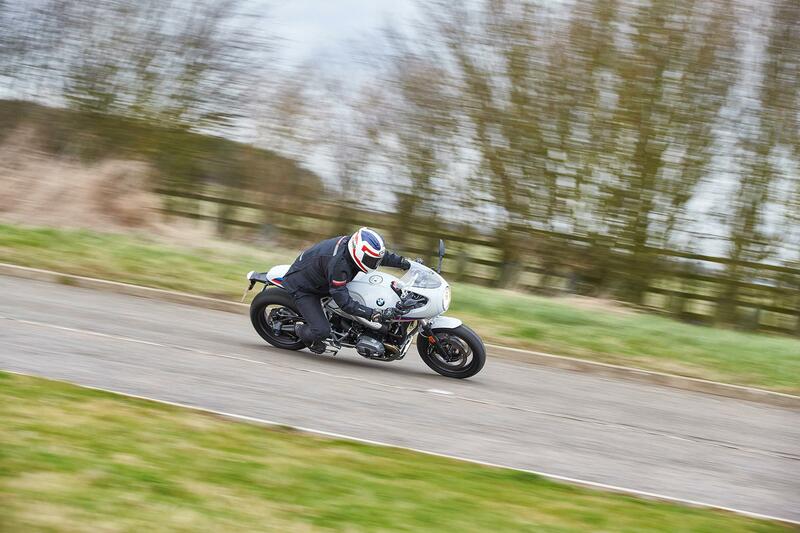 We’re still waiting for our R nineT Racer to arrive, but I’m lucky enough to have ridden the Racer on a couple of occasions and it’s going to be interesting getting to know BMW’s beautiful retro-styled boxer twin better. I was the first journo in the UK to test the BMW when we snaffled one of the first bikes that were shipped into the country. Even though our box-fresh bike was barely run-in, I was impressed. 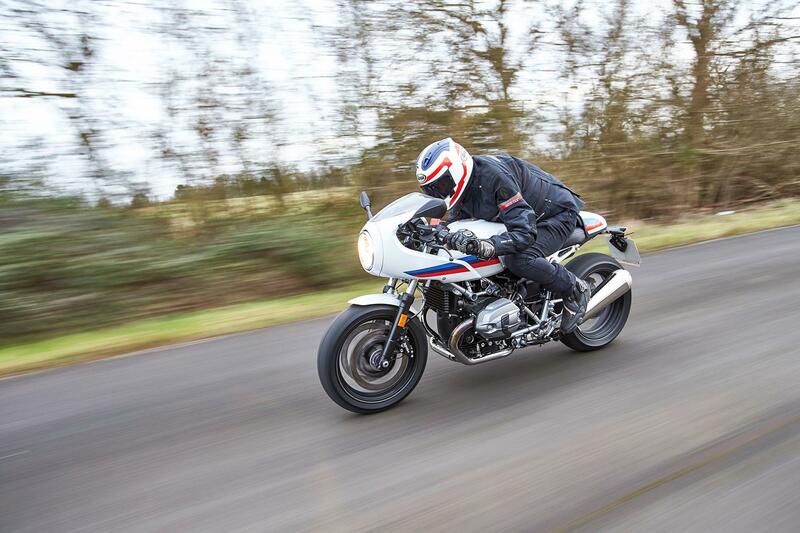 The 1170cc transverse boxer is unique to BMW and gives a grunty, characterful power delivery with more poke at the top-end than most would credit it with. This is combined with a really neat chassis. The Racer is part of BMW’s modular range of R nineTs, which also includes the stripped-down Pure, the Scrambler and the Urban GS. The bike shares many parts with these bikes. 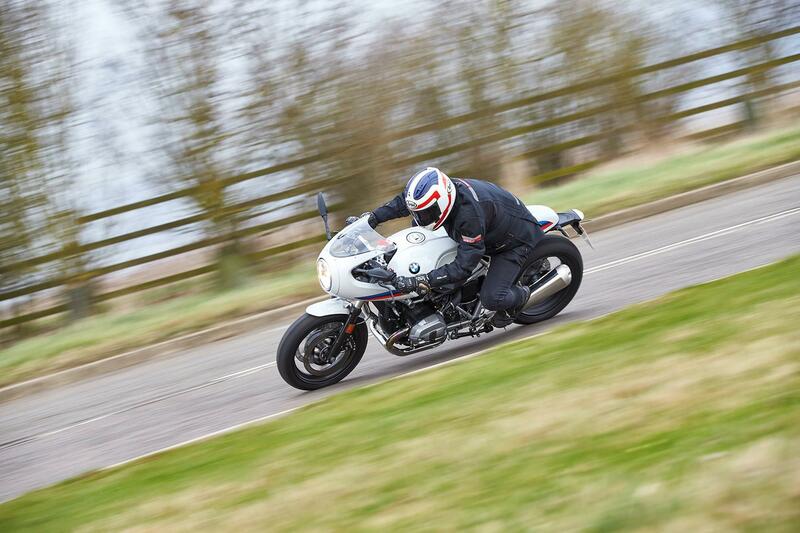 All have lower-spec running gear than the premium, original R nineT, are cheaper and have un-adjustable, right-way-up forks and axial-mount Brembos. But so far, the Racer hasn't suffered for it one bit – the steering, ride-quality and braking are well up-to scratch. The only question mark so far is comfort. It’s a long, low reach to the bars, so it’ll be interesting to see how the bike works over distance. The plans for the year are to uncover the bike’s true potential by upgrading its basic but effective suspension, gaining a bit more power and losing a few kilos. 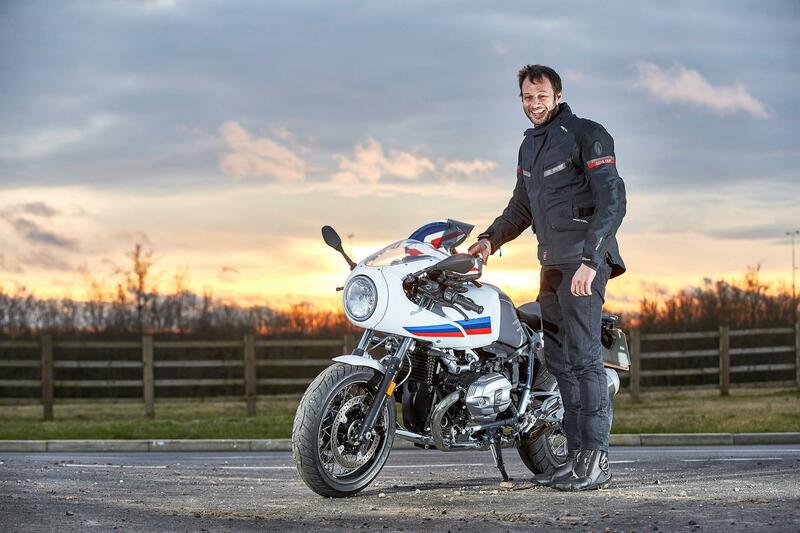 I may even try a set lightweight wheels – in the USA, BMW racer Nate Kern has had a lot of success racing an R nineT with BST carbon wheels and I’d like to try the same. After a decade of riding, testing and living with the highest-performance, cutting-edge superbikes around, I’m looking forward to the simplicity and feel-good factor of a bike like the Racer. In my opinion, it’s by far the coolest of the latest line of retro bikes, so let’s hope the experience of living with it can match the looks.